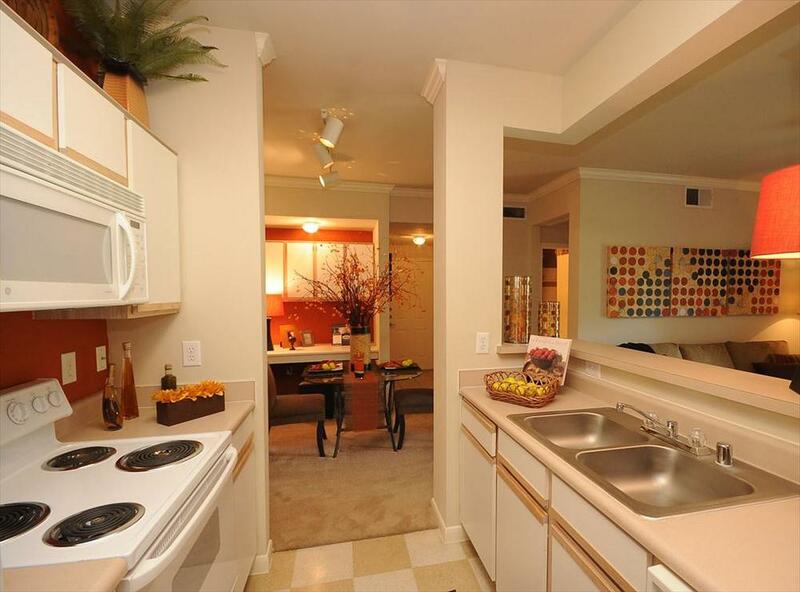 AMLI at the Medical center offers spacious floor plans for our corporate and temporary housing residents. 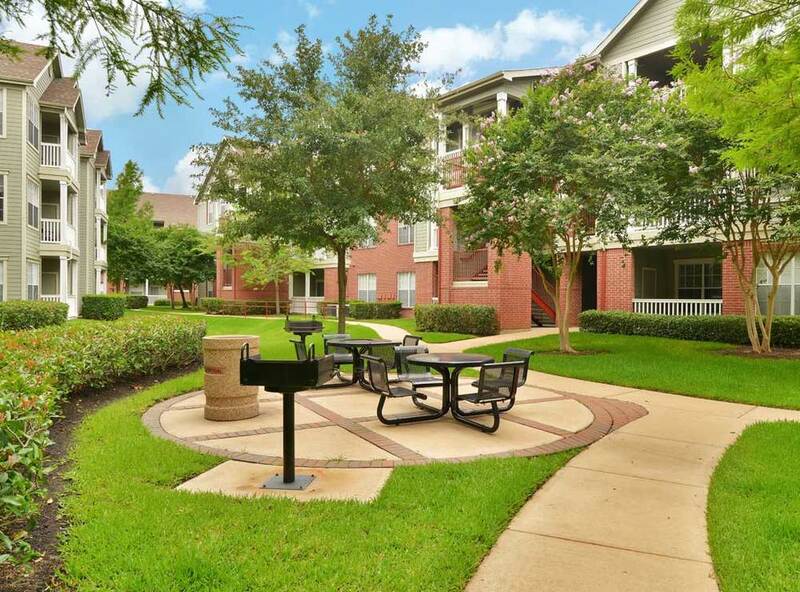 Featuring gourmet kitchens with breakfast bars, nine-foot ceilings, elegant crown molding, ceiling fans, ceramic tile entries, full-size washers and dryers, oversized walk-in closets, and spacious patios & balconies with storage. 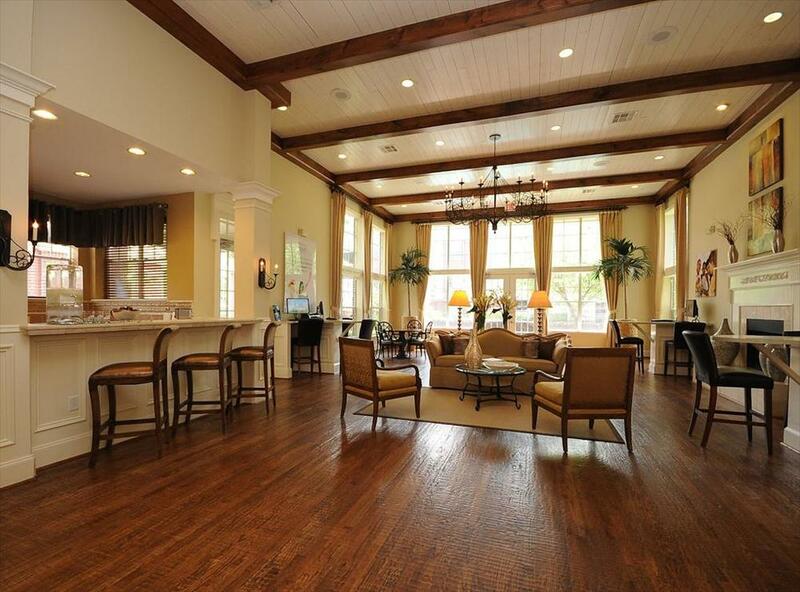 Temporary residents also enjoy the use of the beautifully landscaped pool pavilion, well-equipped fitness center, cyber lounge with gourmet coffee bar, conference room, video library, and picnic areas with grills. 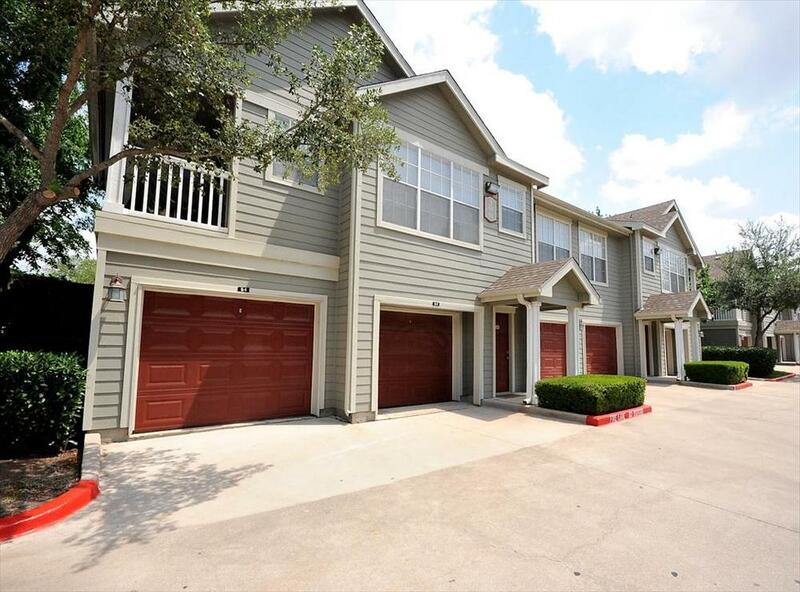 The community also offers attached and detached garages, covered parking and a Shuttle to the Texas Medical Center campus. 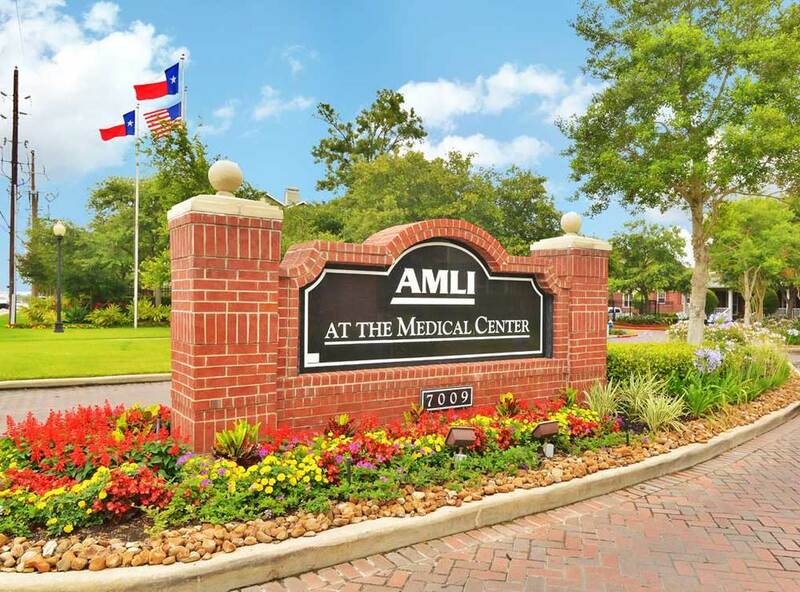 AMLI at the Medical Center is ideally located minutes from the Texas Medical Center, Rice University, the Museum District, downtown Houston, Reliant Stadium and the MetroRail System. 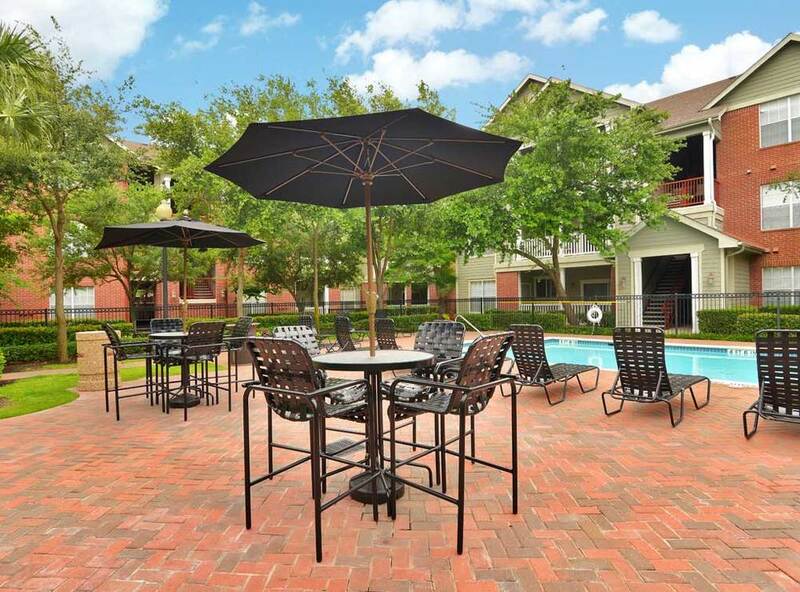 Our Houston apartment rentals, located at the intersection of Old Spanish Trail and Almeda Road, offer convenient access to Loop 610, Highways 59 and 288, and Interstate 45, as well as great shopping, restaurants and entertainment in Rice Village, the Galleria, and Highland Village. 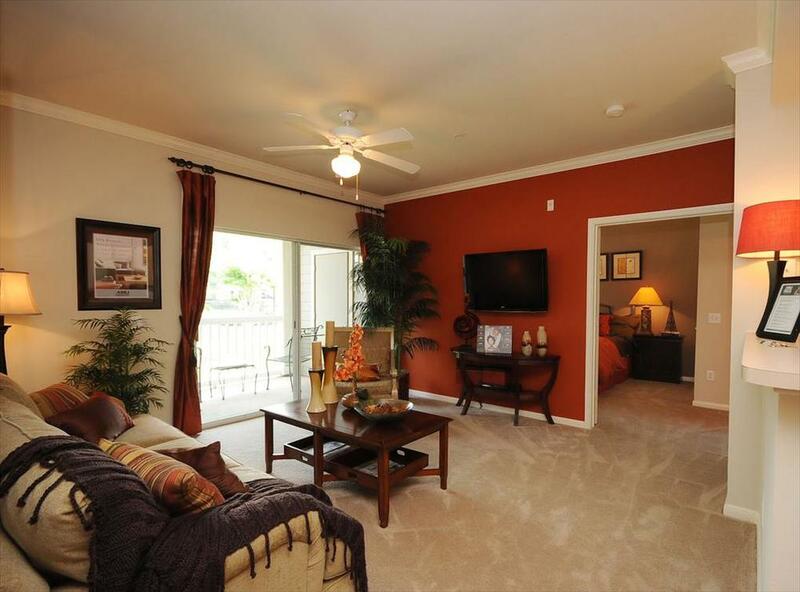 The strategic location of our Medical Center apartments also offers great employment opportunities.